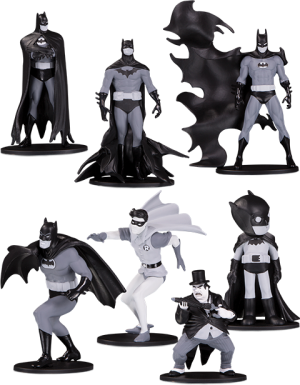 The Box Set Wave Four features figures based on art by Jae Lee, Brian Bolland, Chris Uminga, Carmine Infantino, and Norm Breyfogle (exclusive to the direct market). 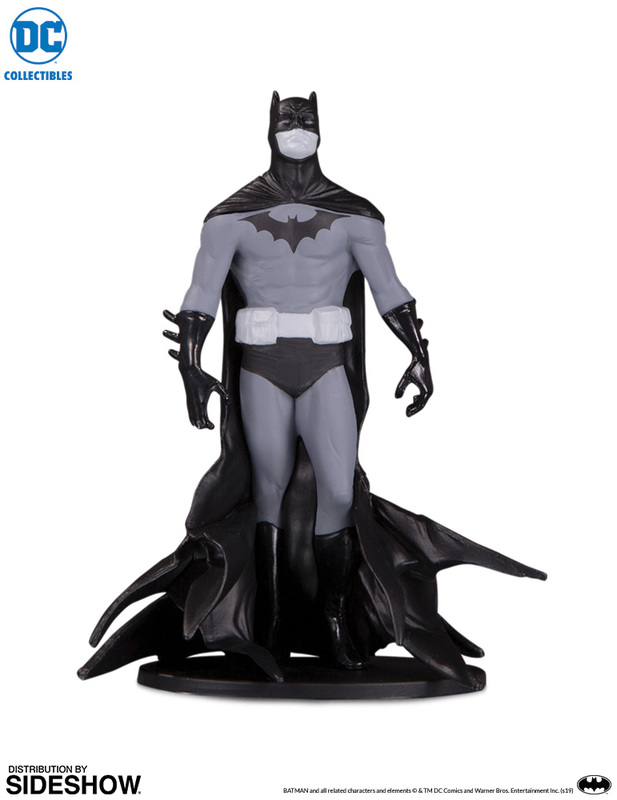 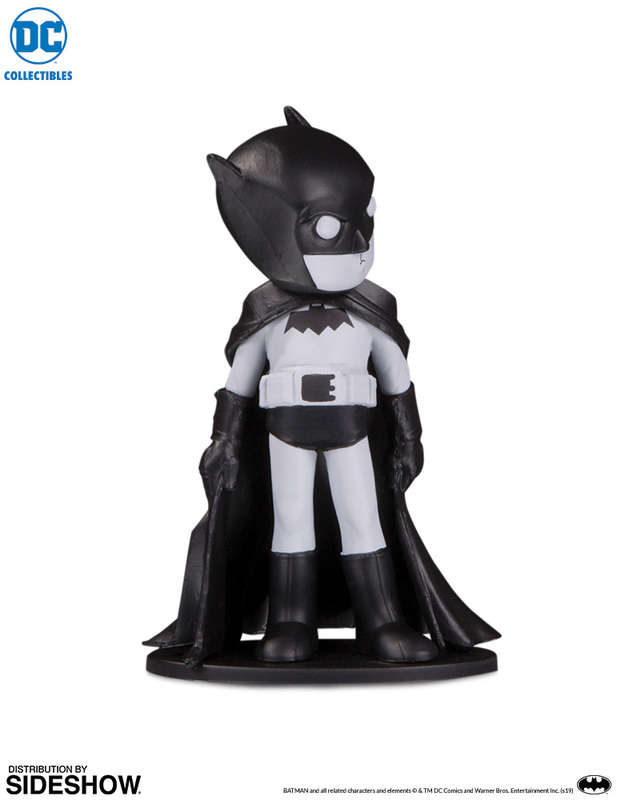 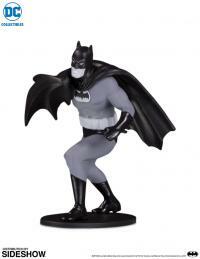 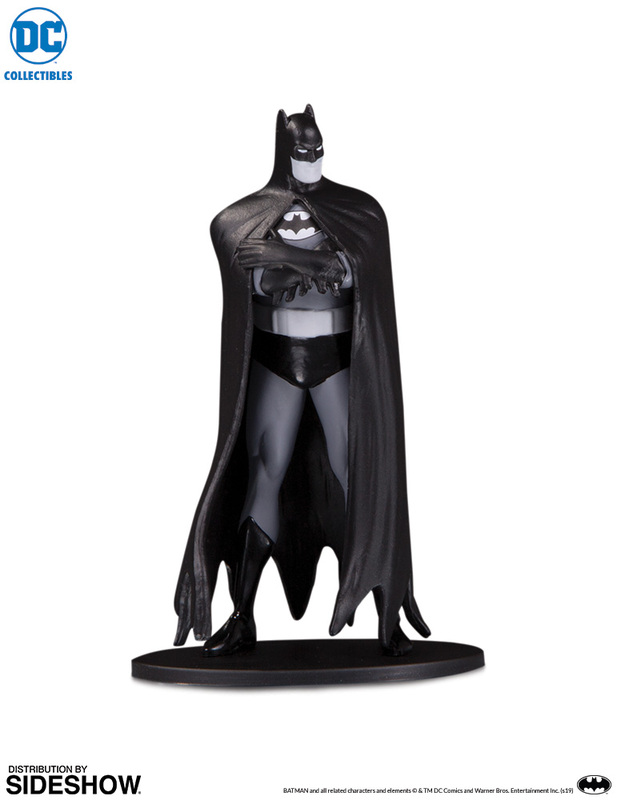 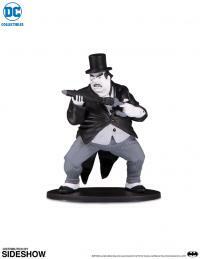 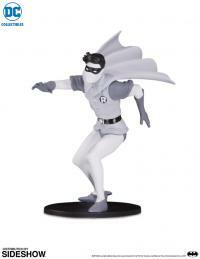 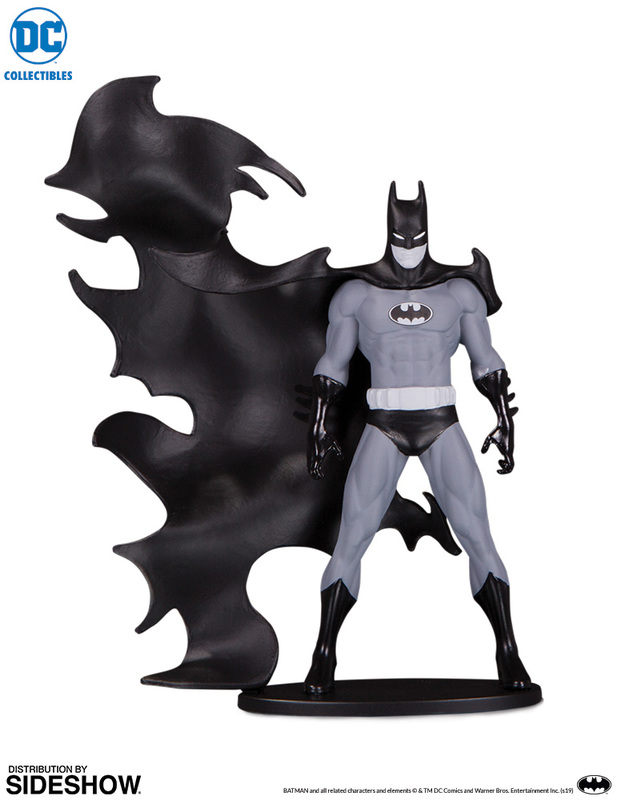 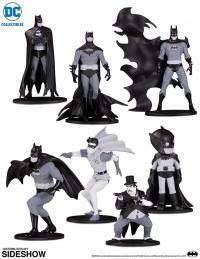 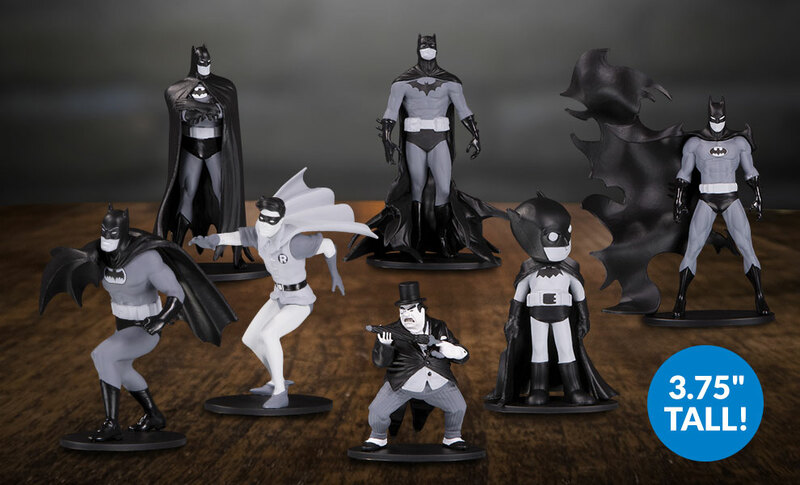 DC Collectibles is creating an all-new offshoot of the beloved black-and-white collectibles, this time in 3.75” tall PVC figures. 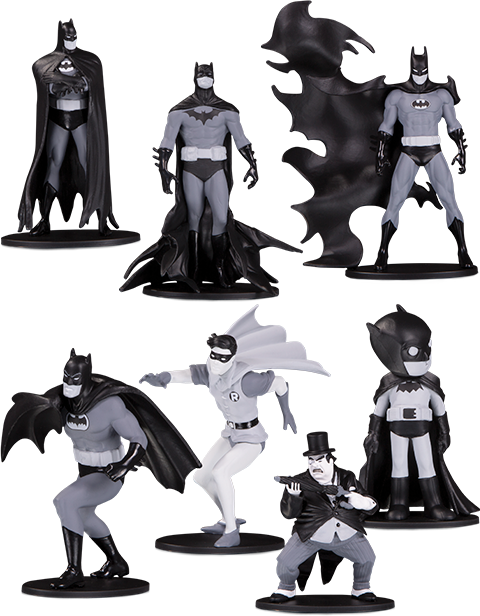 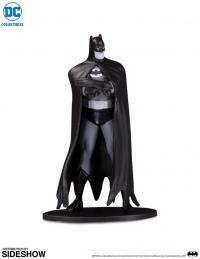 Released in box sets of seven, including resized re-releases of some of the most popular statues in the line’s history. Including one exclusive Direct Market figure!